If it seems virtually every teenager has some degree of acne trouble, you’re right. Overall, 85% of US teens are afflicted by this annoying/embarrassing condition. 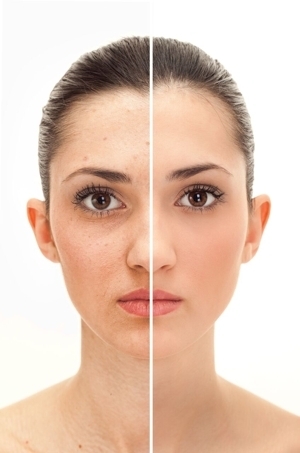 patients with teenage children to take a proactive approach with acne treatment. experience can really play a role in finding the correct solution. What are Dr. Jones’s acne treatments? the Harmony® laser for acne treatment. schedule your consultation with Dr. Jones.